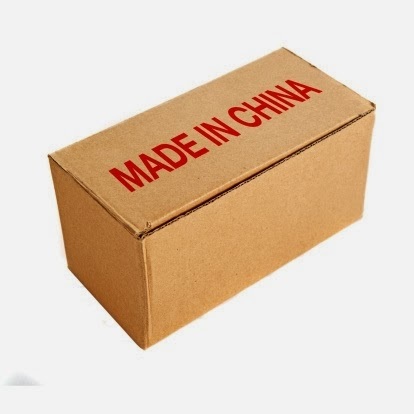 After China became a member of the World Trade Organization, twelve years ago, China claims "it’s fulfilled its commitments and made great strides in exporting its "Made in China" brand." China promised to open the market by bringing down tariffs. The ensuing flood of giant multinationals put tremendous pressure on the country’s small and medium-sized enterprises (SMEs). "Today my products can not only be sold in China, but are exported to neighboring countries like Japan and South Korea. The whole world can be my potential market. We are all connected. A decade ago, that was unimaginable."